Charity is an important part of our ethos at Pie Performance and Speed of Sight is the perfect cause. Speed of Sight gives blind and disabled drivers the chance to drive racing cars at speed on circuit with a professional instructor sitting next to them pushing them all the way. The Charity operates all over the country and our very own racing driver Toby Smales has been an instructor for the charity for many years. 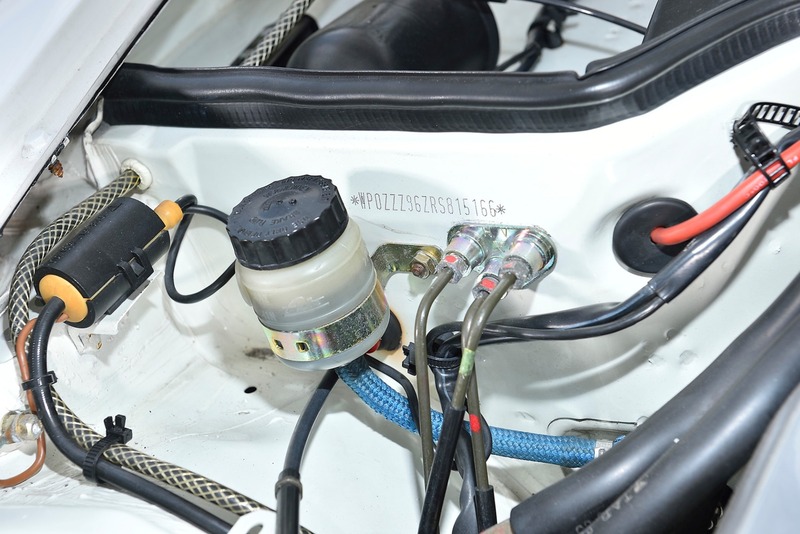 The cars used are Caterham equivalent’s and Off Road Buggies. with both manual and automatic cars available we can cater for every participant. The Charity also has its own specially adapted hoist so that participant’s that cannot move themselves into the car can be moved with ease. 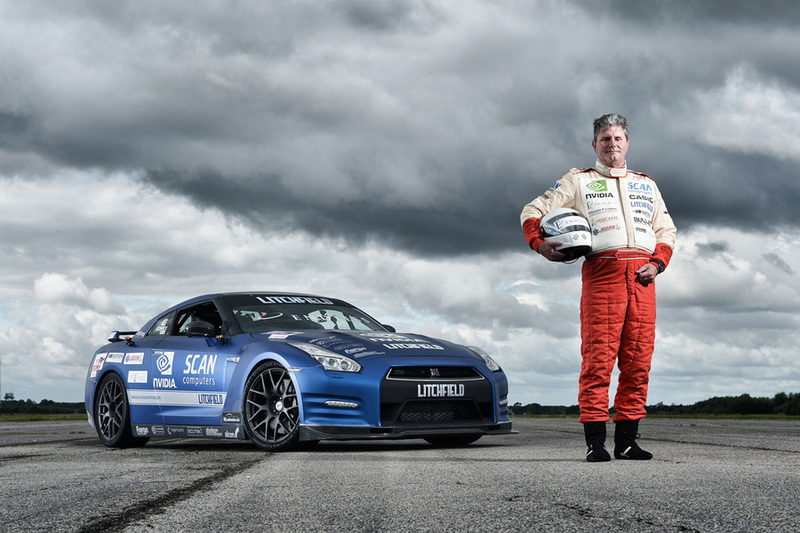 Mike Newman is the head of Speed of Sight and is the fastest blind driver in the world. He has seven records to his name on land and sea. Mike has always wanted to be a racing driver from a young age and he has achieved so much since. Working for huge brands such as AUDI and MICHELIN. 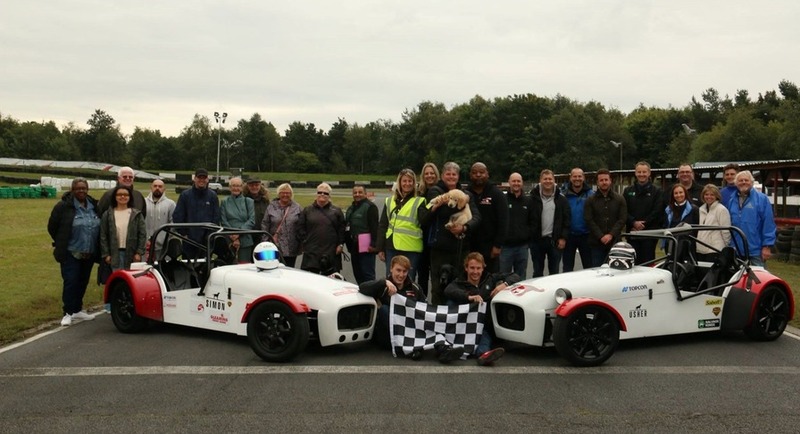 Mike set up Speed of Sight to give other blind and disabled drivers the same experiences he has had so that everyone can experience the thrill of racing. 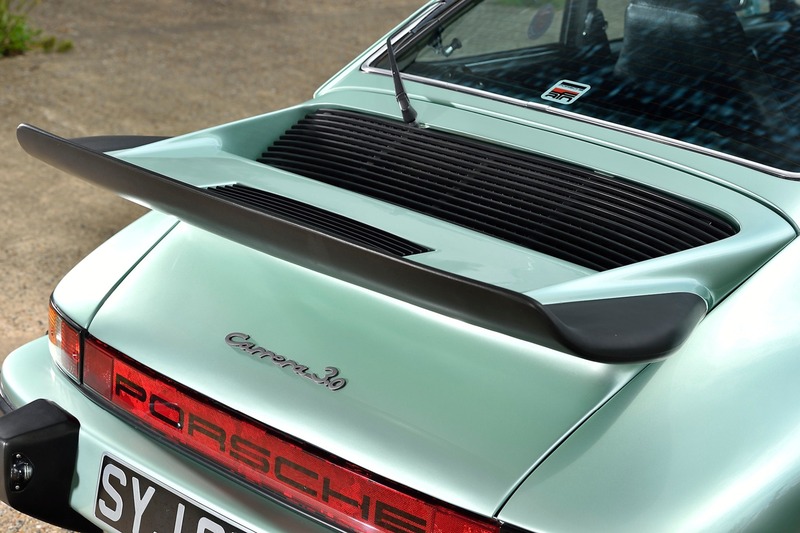 Our aim as a company is to support Speed of Sight not only financially but also offer more driving experiences in our Porsches. 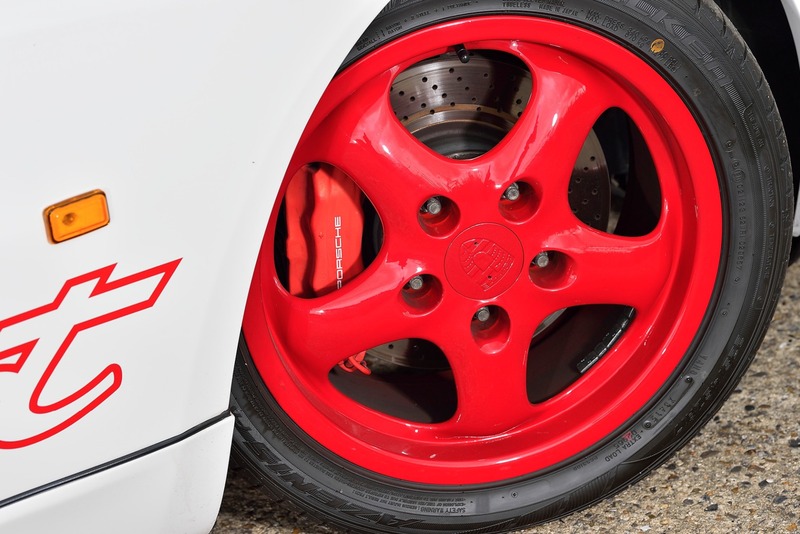 We will be having driving events in our Racing car for the blind and disabled this year and cannot wait to give SOS participants the thrill of Porsche! 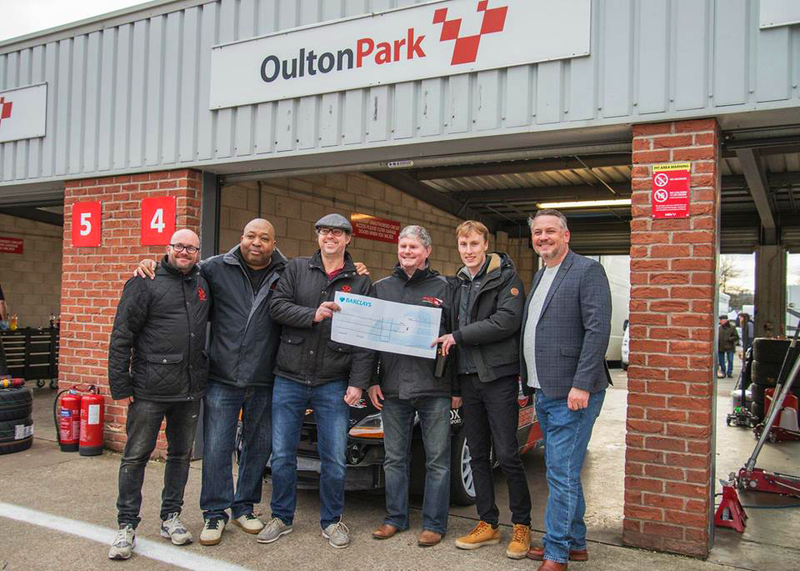 At our Race Car Launch we managed to raise £900 for Speed of Sight which we presented to the charity in the form of a cheque at the first round of our championship at Oulton Park. We will continue to fund raise throughout the year for this incredible charity and with your help we can take Speed of Sight to new heights. We want Speed of Sight to grow and reach people up and down the country so that more people can participate in driving experiences. If your company feels it wants to take part in something amazing we would love you to contact us. Mike Newman is available for speeches and events so either contact us or Speed of Sight for more information. Please see below Speed of Sights website information and donation page. There is also a link for their youtube page which is full of videos of our track days and testimonials of participants. If you would like to donate to this incredible charity please click the link below!